So, you ran into a problem where a system file check is needed to repair the issue. When you enter SFC /scannow command in the command prompt, it returns an error that reads Windows resource protection could not perform the requested operation in Windows 10. It can happen as soon as you run SFC /scannow or half way during the scanning. The error can indicate several issues, but the most common one would be your disk has an error and the system file check couldn’t scan through your files on the system disk. It can also mean that something is interfering the SFC while it is scanning. 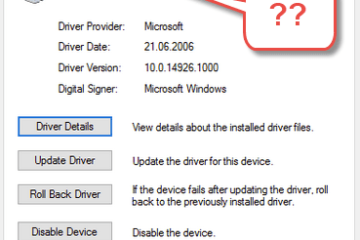 Here’s what you can do to resolve the SFC Windows resource protection could not perform the requested operation error. When SFC stuck at certain percentage during the scan and shows Windows resource protection could not perform the requested operation error right after, in most cases, it’s because of the disk where your Windows 10 was stored has errors, thus, interfering the SFC scan. Run a CHKDSK command for the particular disk should fix the issue. To run chkdsk in Windows 10, go to start menu. Search for CMD and run command prompt as administrator. 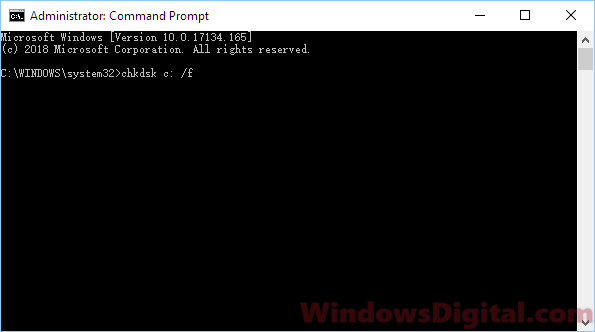 In the command prompt, enter the following command followed by Enter key. 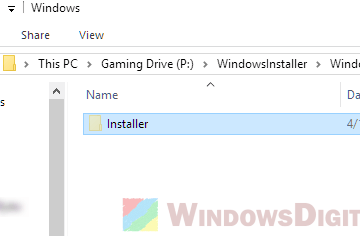 This command is assuming C: drive is your OS drive where you store your Windows 10. If your Windows is stored elsewhere, for example, D: drive, replace the C: with the correct drive letter that holds your Windows OS files. 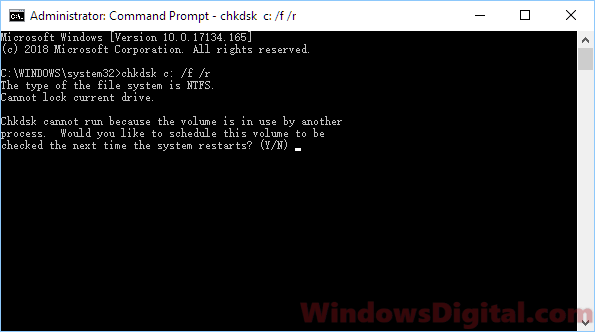 The command prompt will tell you that chkdsk cannot run due to the disk is being used and ask if you want to perform the chkdsk on next restart. Press the Y key to restart your computer now in order to run the chkdsk scan. If in any case the chkdsk /r command takes too long to run, restart your computer and try the following command instead. The difference between them is /r will also check for bad sectors in your hard drive, which is a good practice. But, if there is any irreparable bad sectors in your hard disk drive, the chkdsk scan would sometimes stuck. On the other hand, if you run chkdsk with /f parameter, chkdsk will fix any disk errors found during the scan. So, removing the /r parameter while leaving /f alone will help chkdsk to complete its scanning, but it find or won’t repair any bad sector on your hard drive. After the scanning is completed, run SFC /scannow again and verify if it would still show the Windows resource protection could not perform the requested operation error during the scan. For more in-depth guide on how to use chkdsk, read – How to run CHKDSK in Windows 10 from CMD or before boot. To eliminate the possibility of any program being able to interfere with the SFC scan, run the SFC on boot or on safe mode. 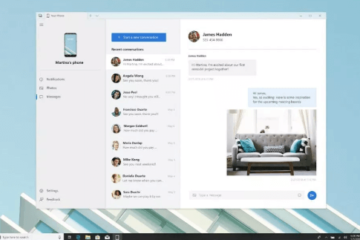 To do this, boot your Windows 10 to safe mode. Open command prompt with admin privileges as outlined above. Run the SFC /scannow command again. 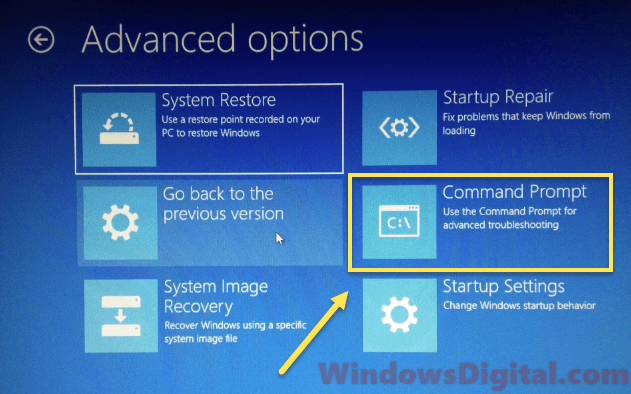 If you need a guide on how to run repair commands on safe mode with command prompt, read this – How to startup repair Windows 10 using Command Prompt. 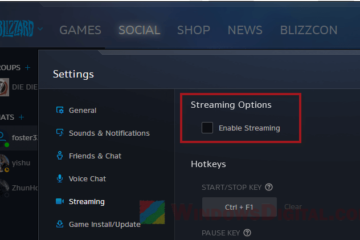 Doing this should resolve the issue and stop the SFC Windows resource protection could not perform the requested operation error from appearing. If you have a problem where booting into Windows 10 is not possible, learn How to enter safe mode in Windows 10 if your Windows is corrupted. 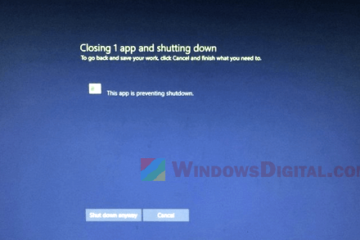 Description for sharing: Quick Fix for SFC error - Windows resource protection could not perform the requested operation, while performing sfc /scannow in Windows 10.